Buy Hooray! 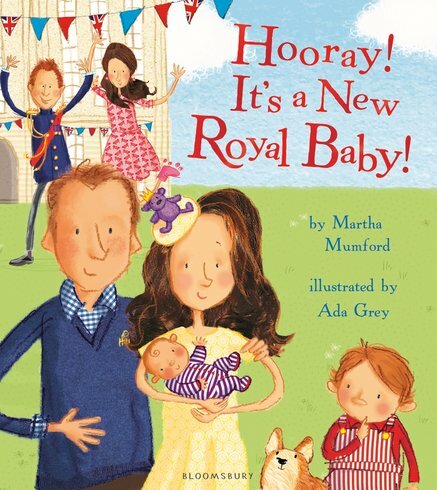 It's a New Royal Baby! Can’t wait to welcome the latest mini royal? Say hello and have a giggle. Very sweet. The tiny star of this funny picture book is already ruling our hearts. The Royal Palace is in chaos. What’s causing the fuss? Yes, you’ve guessed it! The royal rocking horse and royal teddies are ready. The balloons and bunting are up. Queues of fans are waiting at the palace gates. But what’s that awful din? Waaaaaaah!